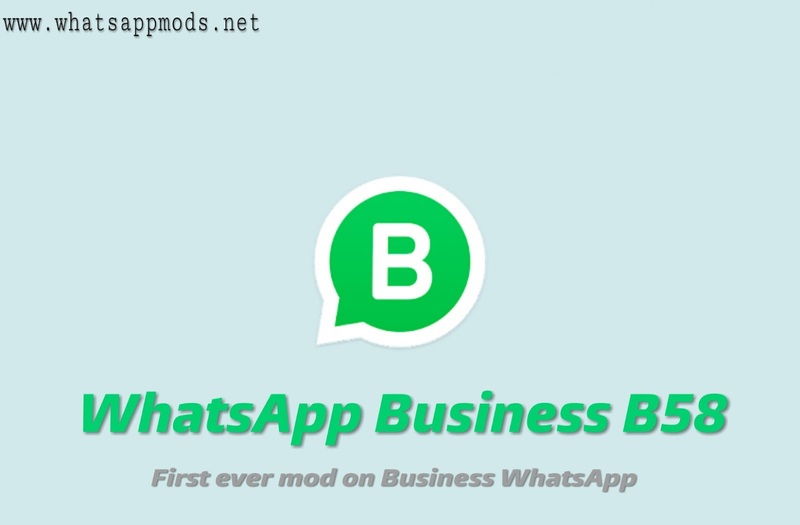 First ever mod on Business app. *All types of privacy included. 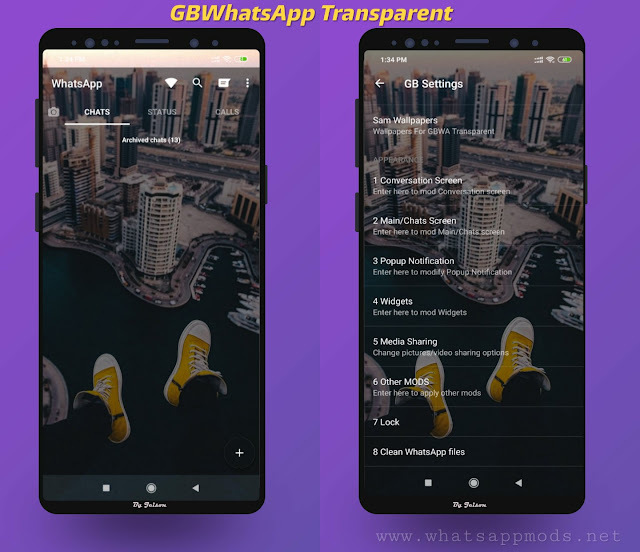 (hide last seen,hide status view,blue tick,double tick,typing,anti revoke, hide status view). 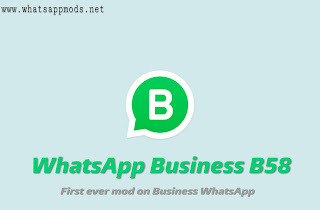 3 Responses to "WhatsApp Business B58 v1 Latest Version Download Now"